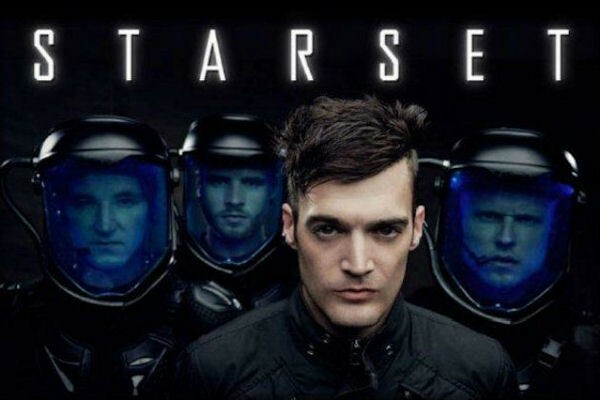 Starset is an American rock band formed by Dustin Bates , lead vocalist of Downplay. They released their debut album Transmission in 2014. The lead singer is Dustin Bates and plays the keyboard. Ron DeChant is back vocals plays bass and keyboard. Brock Richards is also back vocals and plays guitar. Adam Gilbert plays the drums. 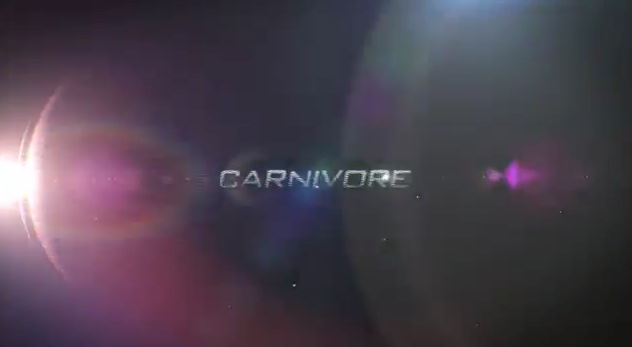 Carnivore is my favorite song for Starset but one of its misheard lyrics are " who are you to change this world ? city boy ! " but the actually lyric is " who are you to change this world ? silly boy ! "